"A Mahatma Gandhi quote sums up the state of the advertising world and AI right now. 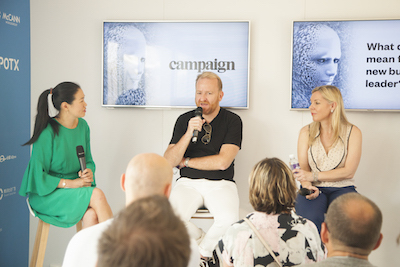 ‘First they ignore you, then they laugh at you, then they fight you, then you win.’ And we’re probably still in the laughing stage at the moment," said Peter Zillig, chief executive, Cheil London. 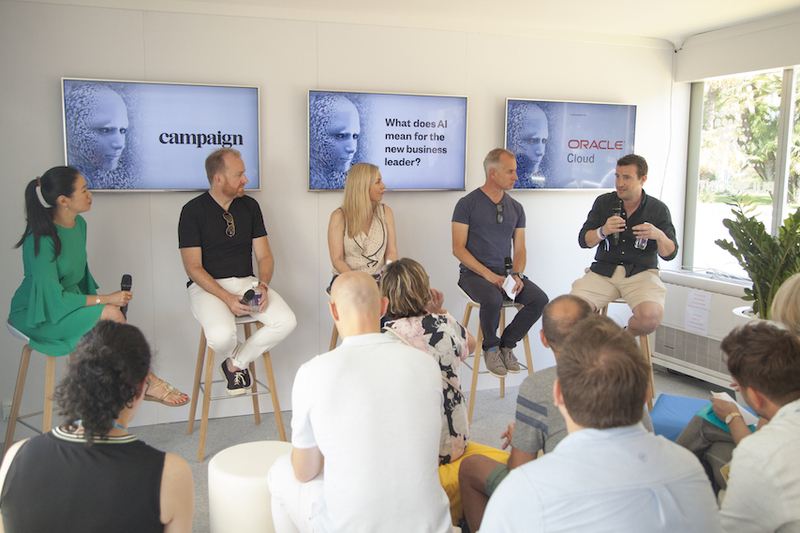 Zillig was debating AI’s effect on the changing nature of business leadership today during a panel debate led by Campaign’s global technology editor, Emily Tan, in partnership with Oracle Marketing Cloud. And what came clear was how early we still are in the adoption process. "What we’ve got a handle on over the past couple of years," continued Zillig, "is data and analytics. There’s more automation and machine learning but there’s still a lot of manual intervention required. It’s more augmented AI at this point." Lego’s Rob Lowe, senior global director, said as a company they are further down the line: "We have a chatbox called ‘Ralph’ who links up with Facebook messenger and advises on what Lego sets to buy. We also have a recommendation engine that tries to find the right content to serve to kids. We’re making steps on how to personalise the kids’ experiences on the back of some relatively basic machine learning." 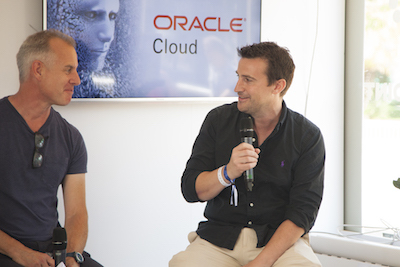 "The key thing is that we’re not really talking about AI here," said Amanda Jobbins, VP demand generation and marketing at Oracle. "This is a data story. It’s about crunching data and finding insights and also thinking ahead to what might be indicative of new behaviour. This is the point where the data scientists and imagination meet to come up with new solutions." Brad Jakeman, senior advisor and consultant to Pepsico agreed: "There’s a huge opportunity for AI to help creativity. The creative community is nervous about AI because there is this perception that there are going to be these robots making ads but we need to put that aside. We should be looking into the insight generation capability because it can help us to create amazing ideas." But what benefits are organisations experiencing now using AI? It has automated large-scale, repetitive tasks which has freed up time for marketers to refocus resources toward areas such as planning and creative messaging, explained Tan, but is there more? "We put eight million leads through a machine learning algorithm and out of it sprang an AI black box," said Jobbins. "It identified those customers with a higher propensity to buy. It has reduced the time of our reps by a factor of four and doubled the close rate." There’s also the power of predictive analytics, which has helped marketers get the green light and budget from the board. "AI gets us closer and closer to the holy grail of I spend a $1 and make $5," said Jakeman. "The key thing with AI and predictive analytics is setting out what you are trying to accomplish. If you’re crystal clear about your goals and what you’re trying to measure then the data sets that fill the algorithms are going to be far more precise. 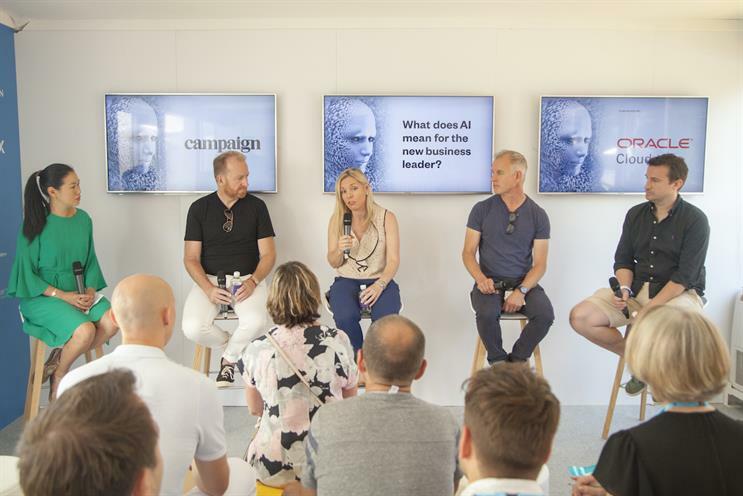 It is helping to connect marketing spend to business outcomes." "We believe voice is the most fertile area of growth right now," said Zillig. "We’re seeing a shift from voice assistance to voice companions, thanks to the huge amounts of data they are gathering from home environments. Clients, frankly, can turn the home into a point of purchase to an even greater degree than it is today. Those brands that develop relevant skills in voice – and that project the right level of trust – will be allowed into people’s homes." Lowe described Lego’s work with voice: "We’ve done a few experiments within Alexa Skill with the aim of helping blind kids build with Lego. The Minority Report-type future with eye scanners and being bombarded with messages scares people but we’re far away from that in reality. 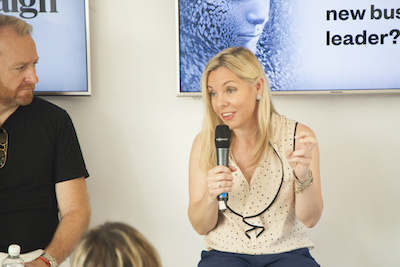 Voice is simply a way of making a purchase quicker and easier," said Lowe. More organisations should take on the test-and-learn approach argued Jobbins – using Pirelli as an example: "One of the things we’ve been doing with Pirelli is looking at developing a tyre that is more personalised for each customer. They’re doing that by putting sensors on the tyres, observing your driving style then taking that data and analysing it before producing a tyre that is optimised for you." Jakeman said that machines have always taken over work that people have previously done – but that it is always for the greater good: "The greatest barrier for adoption is people are fearful about things they don’t understand. We need a body to go into creativity companies to educate. If there were more case studies using examples such as the brilliant work Lego is doing with voice then we’d embrace AI much faster. "Hopefully, next year we will see more and more examples of how AI has helped to fuel some exceptional creative work."